One of the best travel tips I use for myself is to always look up where I am going so I have a visual. Well I guess it helps me since I am a very visual person as well. However it can safe you time and frustration when you arrive at your destination. I just came back from training in London. While I was booking my hotel and train I wasn’t sure how far my training place was and I thought that the best option would be to get the hotel bus which costs £5 one way! This was a mistake, like myself many people didn’t know and paid the full price for a trip that could have been free. Here is a great tip for you in order to never have to book anything extra or pay much more than needed. Use Google Street view before you travel. Thanks to Google now we can use the Maps Street view and have a real understanding of what is around the area we want. We can take a virtual trip and see the shops, the area, the restaurant and in my case the free bus stop only three minutes away from my hotel.If you are a large family this can save you some serious cash especially in London Heathrow airport where the Hoppa bus are so expensive. 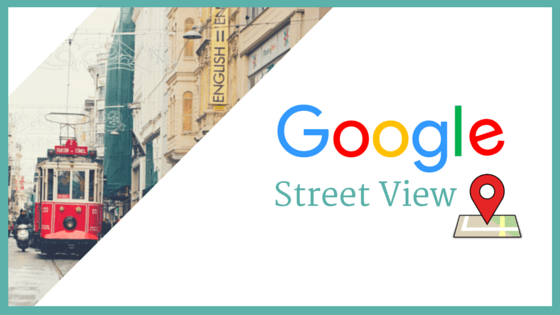 Street view is a great tool and we can utilise it so much better. I have found hotels in not so nice areas that can really be avoided just by checking them online. Saves you so much trouble and lets you familiarise yourself with the area before you arrive. After booking my hotel I always check the shortest and best way to get there. It helps me save walking around in circles. 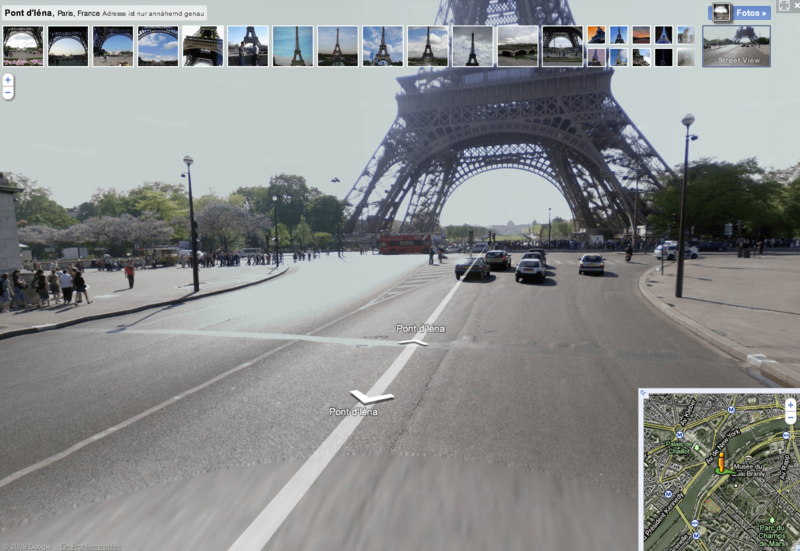 Do you have any travel tips or have you used Google Street view for your travels?